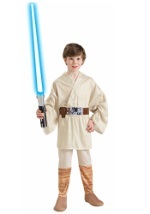 Be ready to destroy the first Death Star and join the Rebel Alliance with this Deluxe Luke Skywalker Costume. 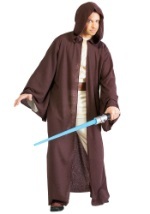 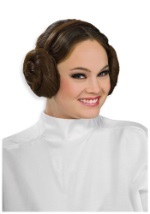 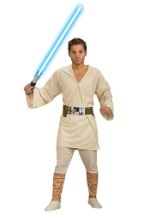 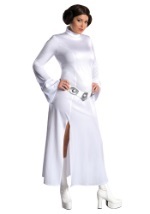 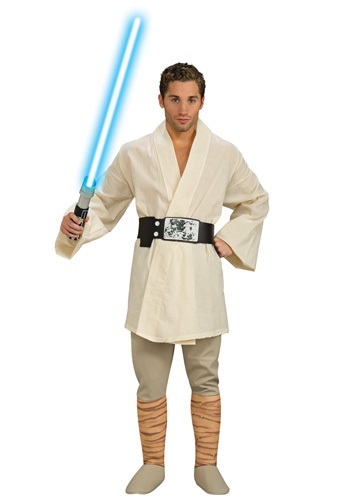 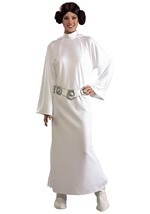 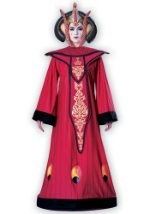 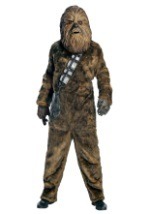 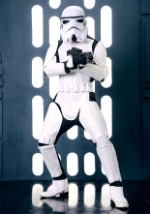 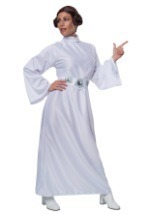 This fantastic Star Wars costume comprises of a 100% polyester ivory tunic and a pair of elastic waist pants with connected foam boot covers. Plus, a printed brown foam belt is also included. 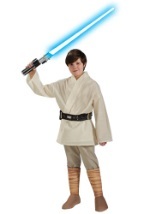 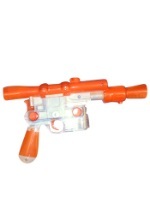 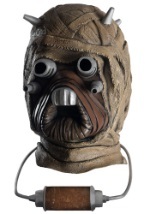 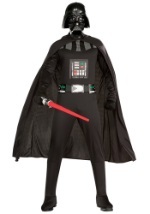 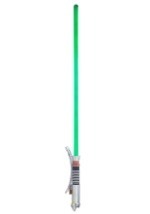 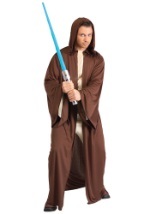 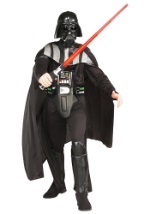 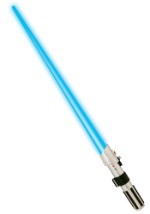 Feel the Force in this Deluxe Luke Skywalker Costume.